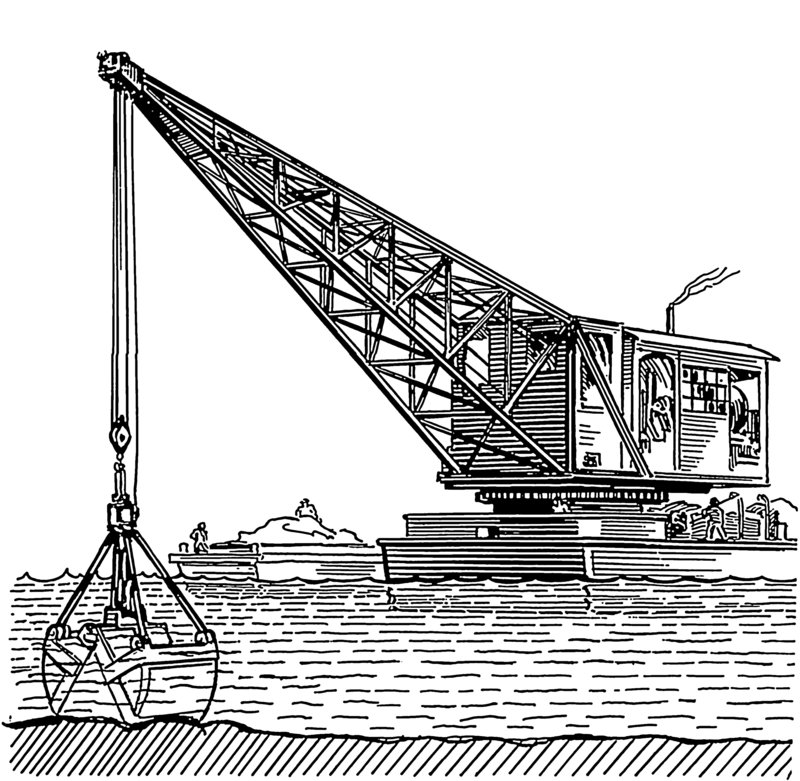 On this episode of Redux, we’re going to revisit a continuing conversation in Jacksonville: to dredge or not. 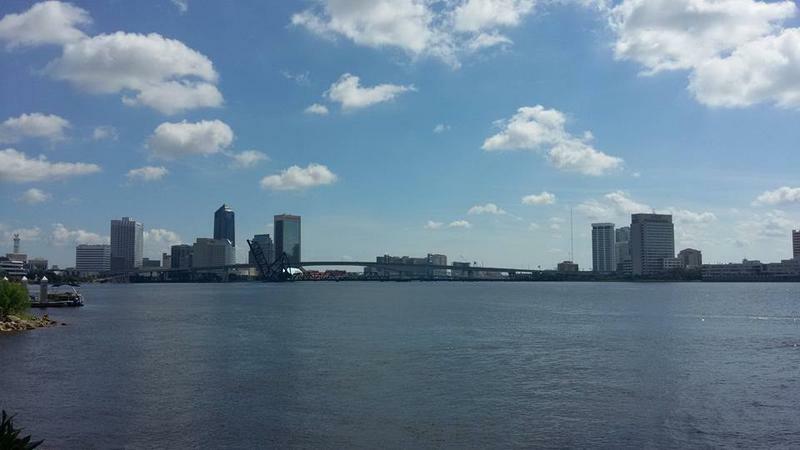 The debate over deepening the St. Johns River continues. Then, what do Montreal and Jacksonville have in common? Well, they are both port cities and if this whole shipping thing doesn’t work out, maybe we can learn a thing or two from our neighbors to the north. Also on this episode, now that Florida has legalized some forms of medical marijuana, its list of potential uses might begin to grow. 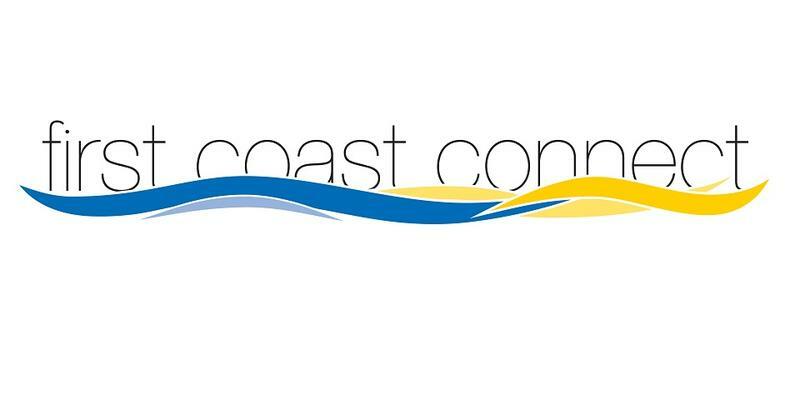 And finally, looking for things to do on the First Coast? We've got you covered with the new app from Visit Jacksonville, intoGo. Officials from JaxPort and the city met Wednesday to talk about possible local funding to deepen the port for larger ships. 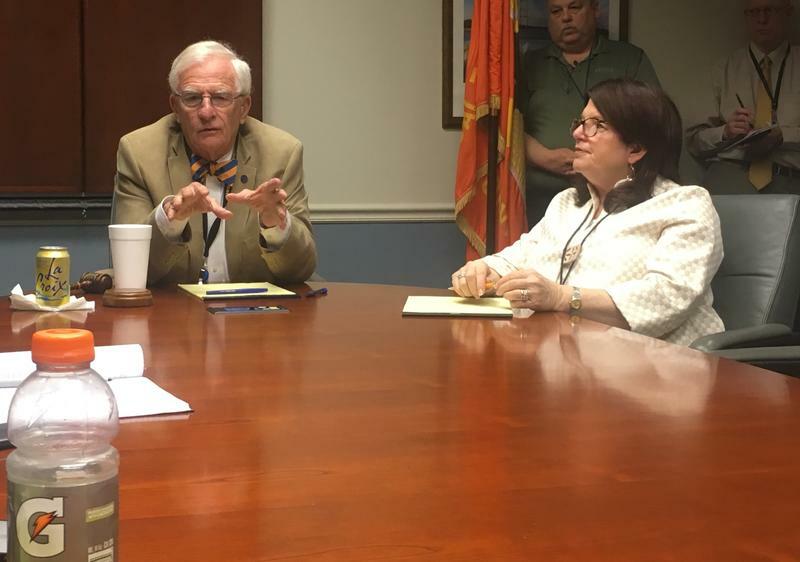 Councilman Bill Gulliford met with Council President Lori Boyer and JaxPort’s interim CEO Eric Green to discuss dredging 13 miles of the St. Johns River, but Gulliford said there’s no definite federal or state funding source. 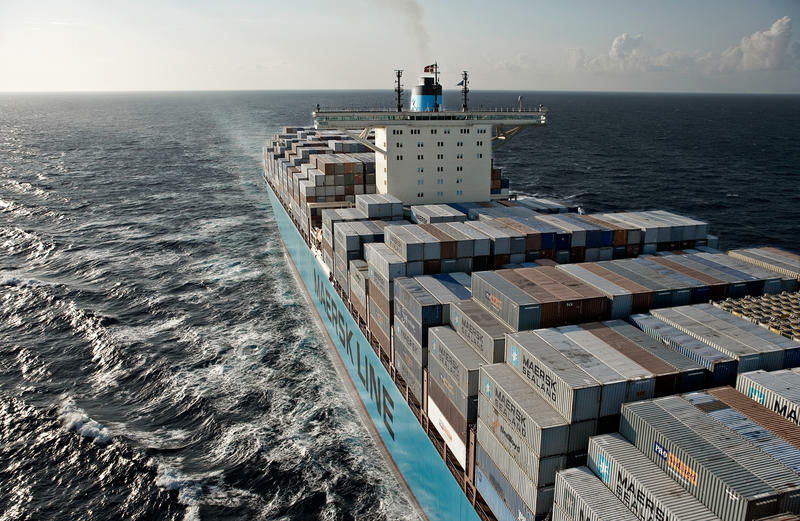 The first large freighter to pass through the new, larger Panama Canal arrived at JAXPORT Tuesday. The landing punctuates an ongoing controversy over intentions to deepen Jacksonville’s channel to accommodate modern mega ships. 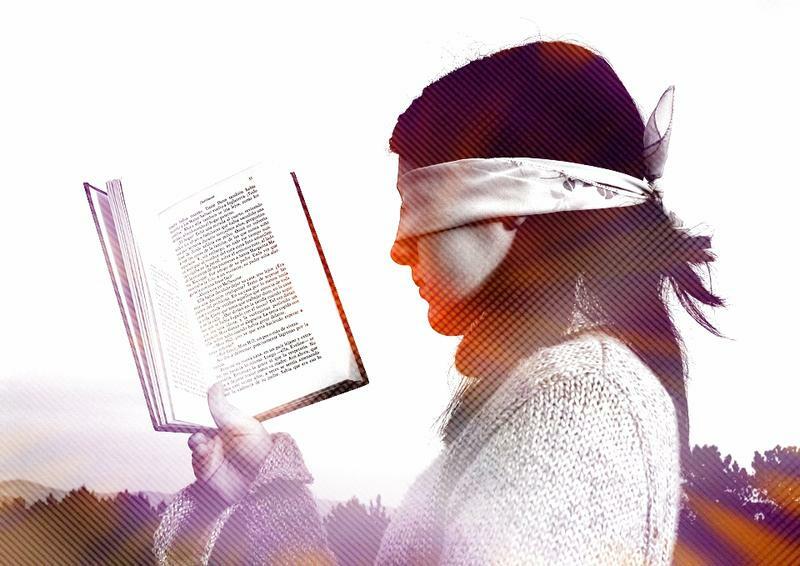 Listen to the story airing on 89.9 WJCT-FM. Florida is expected, before the end of January, to approve a permit to deepen the St. Johns River in Jacksonville. The St. Johns Riverkeeper says it will challenge the permit because the dredging plan doesn't do enough to offset negative environmental effects. 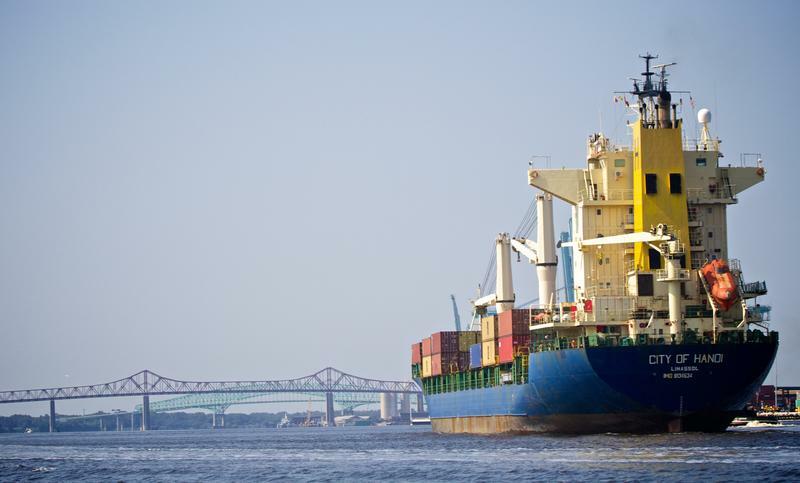 JAXPORT could be getting an infusion of cash to cover a proposed deepening project if a Jacksonville state representative has his way. 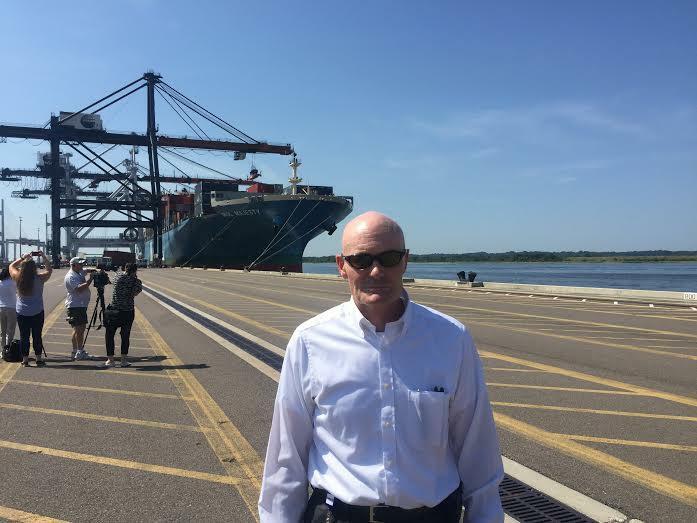 Rep. Lake Ray (R-Jacksonville) has filed a bill that would steer more than $100 million into a fund dedicated for port improvements. But Jacksonville would have to compete with other major port cities for the money. Northeast Florida lawmakers are opposing a plan for Central Florida to withdraw more than 150 million gallons of water from the St. Johns River every day. 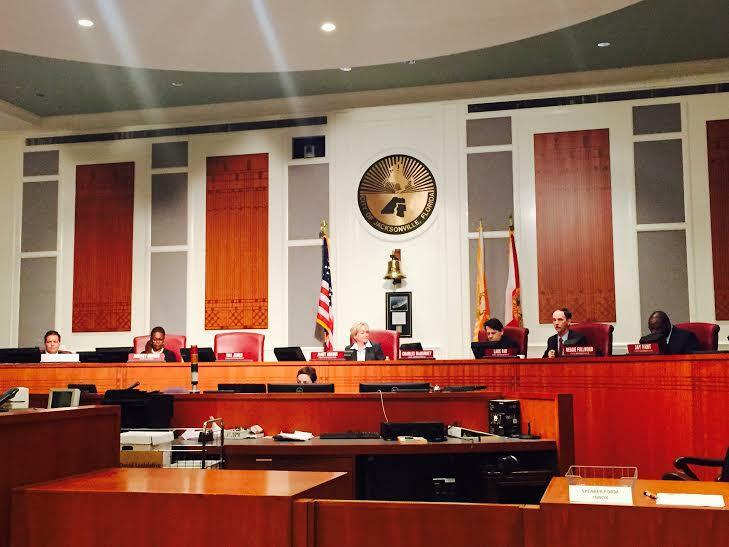 The Duval County Legislative Delegation passed their mostly symbolic resolution Thursday. Conservationists are applauding the delegation’s move. The St. Johns Riverkeeper announced Tuesday it plans to sue the Army Corps of Engineers over its proposal to deepen the St. Johns River. 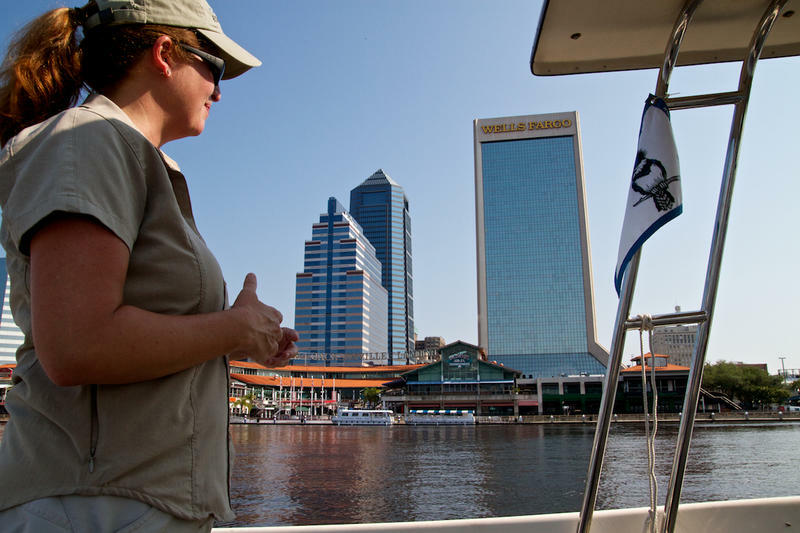 The Army Corps of Engineers says dredging the St. Johns River is a positive economic move for Jacksonville, but St. Johns Riverkeeper Lisa Rinaman says its plan ignores the project’s deep environmental impact. We discuss the week's news with our roundtable of local journalists: Tim Gibbons, Jacksonville Business Journal Editor; Fred Matthews, Examiner blogger; and A.G. Gancarski, Folio Weekly and Florida Politics columnist. Topics include Mayor Lenny Curry's transition committees presenting their recommendations for the administration, the first Republican presidential debate, and more. St. Johns River deepening was the topic of a public forum Tuesday night in Neptune Beach. The Beaches Democratic Club invited a panel of experts to weigh the benefits and drawbacks of dredging near JAXPORT. 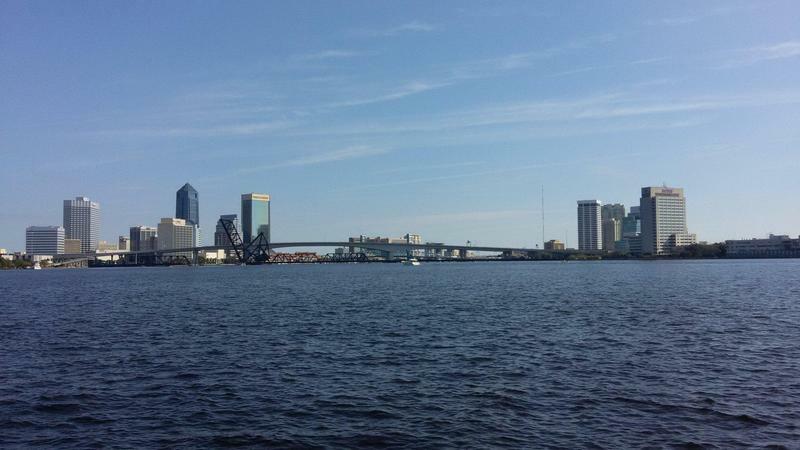 Jacksonville has long debated whether a portion of the St. Johns River should be deepened from 40 feet to 47 feet. The plans to deepen as much as 13 miles of the St. Johns River from 40 to 47 feet are the subject of a public forum Tuesday night. 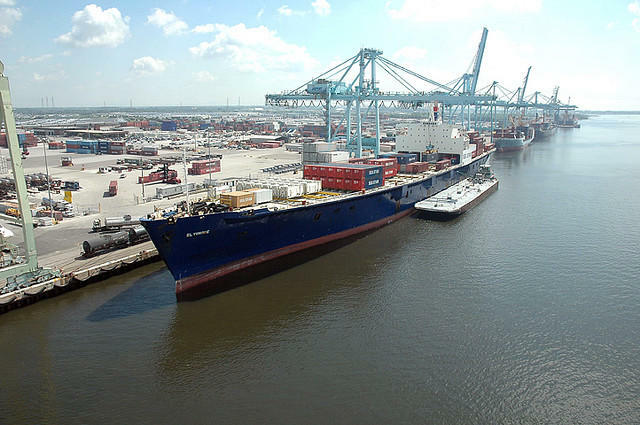 The Jacksonville Port Authority says the extra depth is needed for JAXPORT to compete for the much larger cargo ships that will soon be coming through the Panama Canal. Environmentalists, however, say the project could compromise water quality and destroy many of the river’s ecosystems. Billee Bussard is with the Beaches Democratic Club which is sponsoring the forum. A town hall meeting on the UNF campus next week with discuss the pros and cons of deepening the St. Johns River. Dredging the channel down to a depth of 47 feet is a major priority for JAXPORT and this area’s business and civic leadership so that the port can attract bigger cargo ships and theoretically create more jobs. 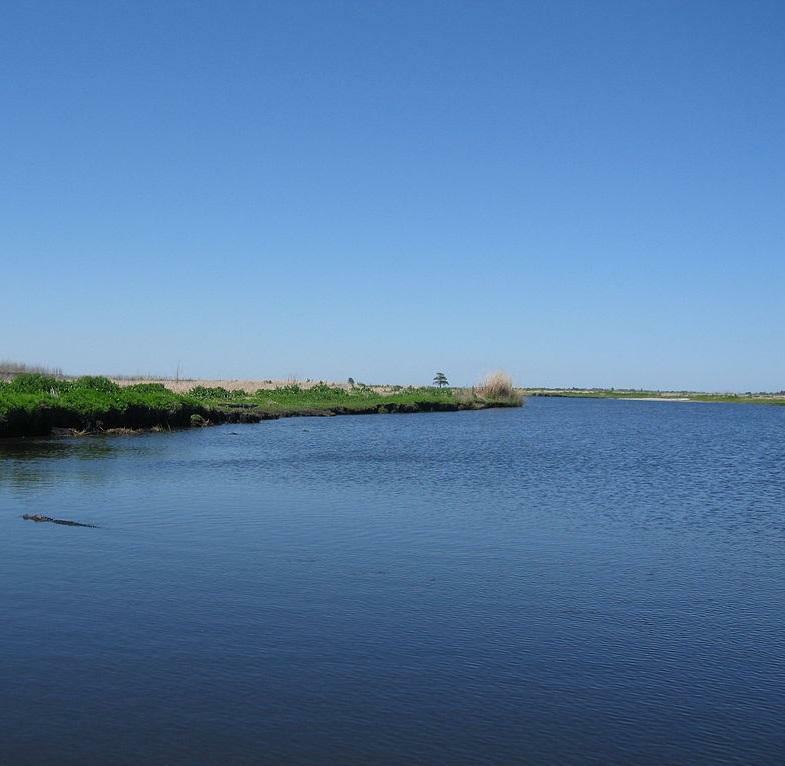 But opponents cite issues like environmental concerns and the potential cost of the dredging project, which is estimated to be in the hundreds of millions. We speak with Dr. David Jaffee of UNF's Ports Project, and Dr.